For you. For a friend. For your child. Feeling under the weather, and need a boost? FREE hot chicken soup delivered right to your door - Just like Bubby’s! It’s the Jewish Penicillin! 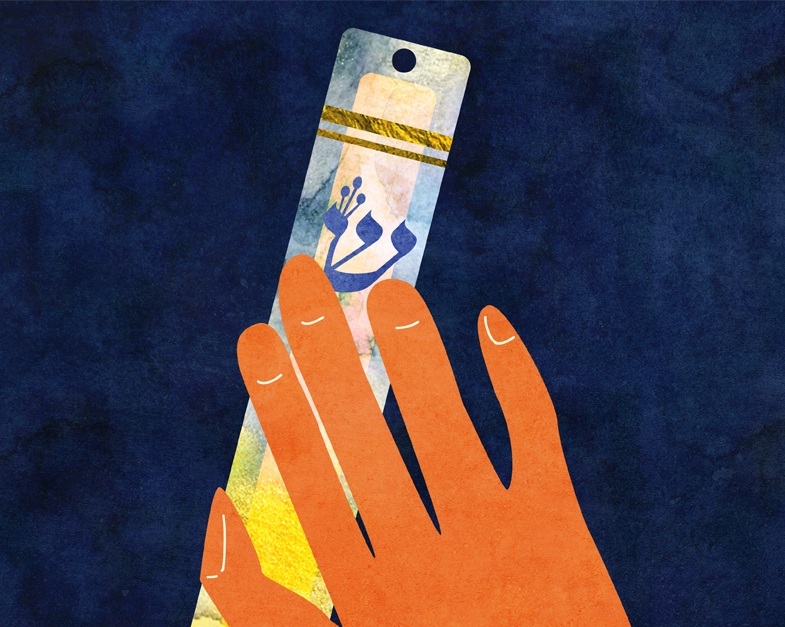 Display your Jewish pride with your very own Mezuzah for your dorm/apt door. We have one waiting for you, FREE of charge! Contact us with with your info, so the Mezuzah can start protecting your room on campus.